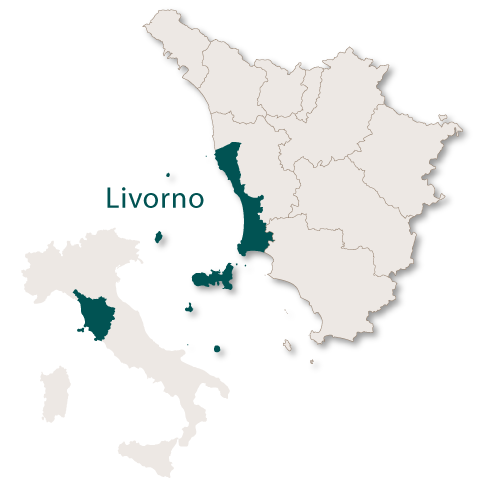 The province of Livorno covers and area of 1,218 sq.km. 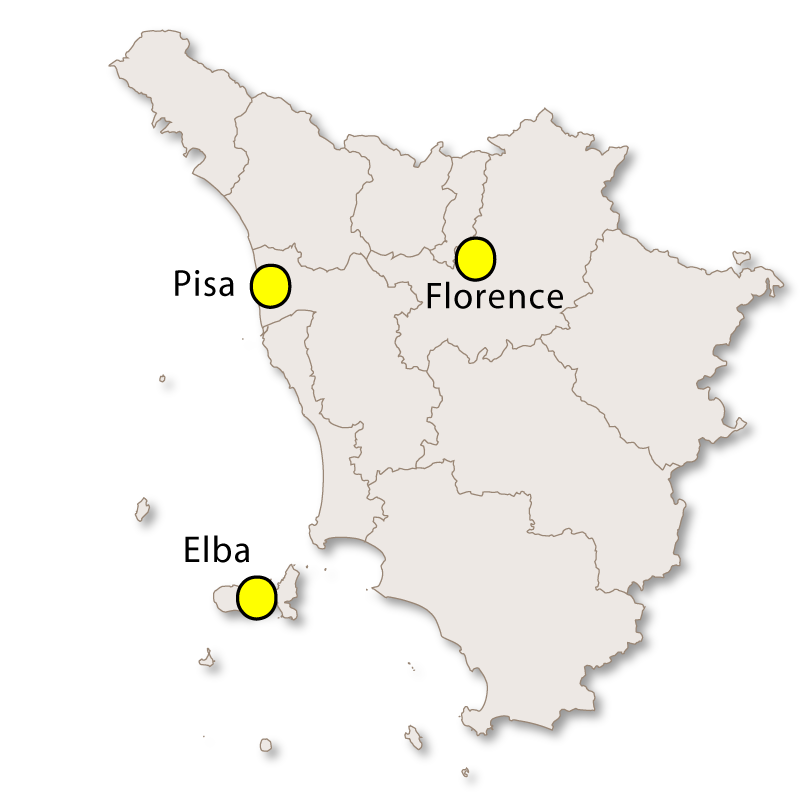 and includes the islands of Gorgona, Capraia, Elba, Pianosa and Montecristo from the Tuscan Archipelago. 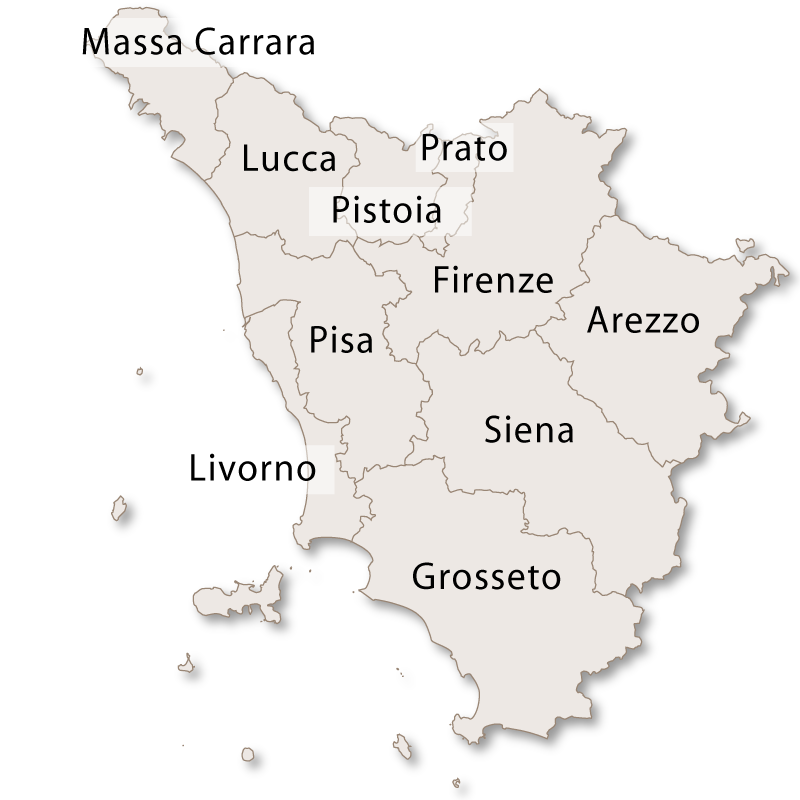 It is bordered to the north and east by the province of Pisa, to the south by the province of Grosseto and to the west by the Tyrrhenian sea. To the north the province is flat and was once nothing but marshes. 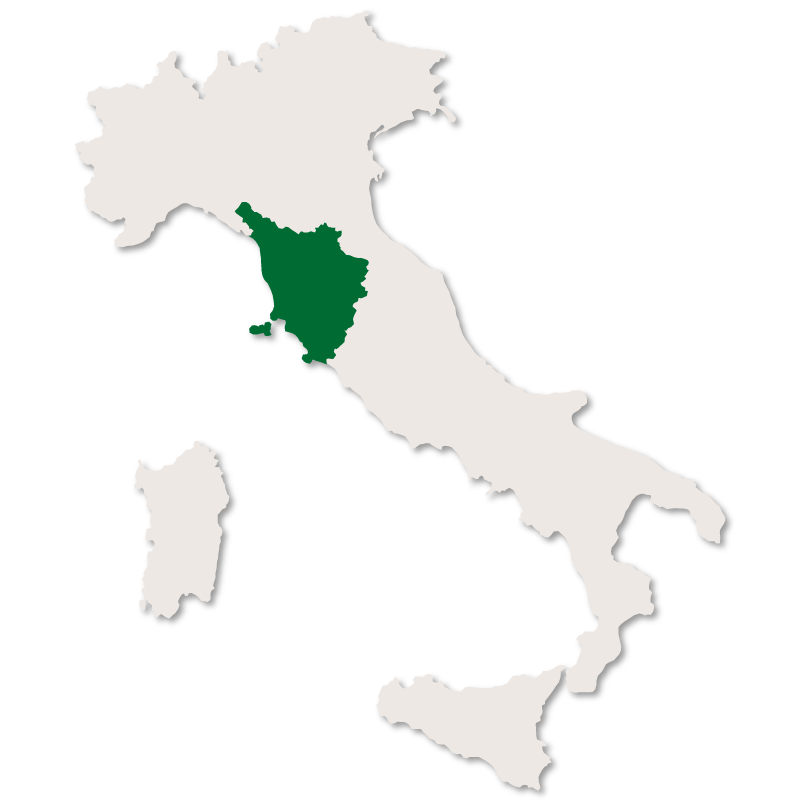 Further south there are some low hills but the only high part of this province is the Piombino promontory where the coast is high and rocky. 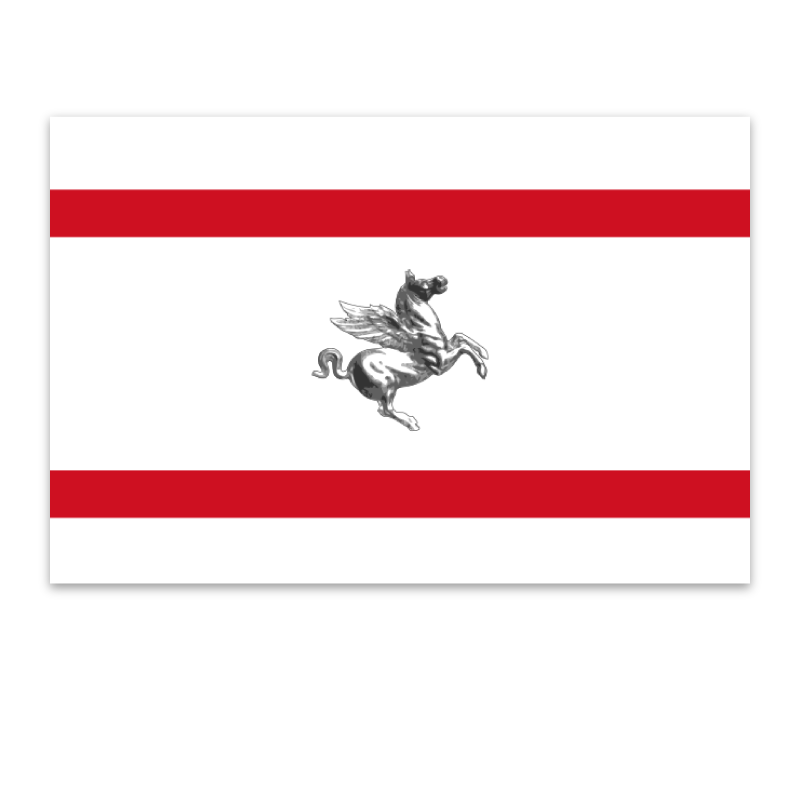 Livorno is the capital city of the province of Livorno in the region of Tuscany, Italy. 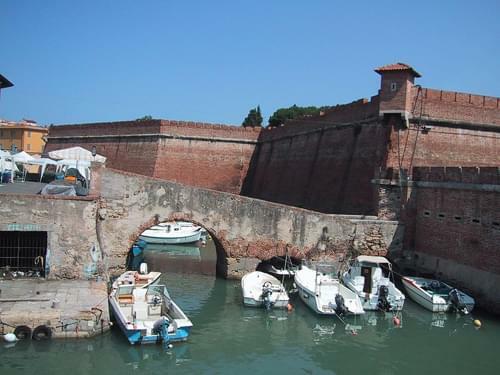 It is a busy port lying on the western shores of the Mediterranean sea and was originally created in 1017 as a small fortress to protect the city of Pisa. In the early 17th century Ferdinando II de'Medici inititiated a plan to extend the city in order to create an area which would give more space for maritime and commercial activities. This was constructed north of the city with land reclaimed from the sea and meaning it had to have many canals and was connected to the rest of the city by bridges. The complex work meant that skilled workers from Venice had to be employed to create it and the area became known as Venezia Nuova. Livorno suffered badly during World War II with many of the major historic sites and buildings, including the cathedral, being destroyed by bombs. 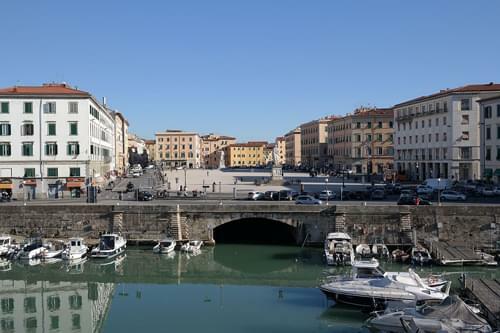 The main squares and public places in Livorno are Piazza della Repubblica, Piazza Grande and Terrazza Mascagni which is a large, open promenade on the seafront offering views of the sea and Tuscan Islands, the Port of Livorno and the Livorno hills in the background. Cathedral of Saint Francis of Assisi which was built in a central position on the edge of Piazza Grande in the late 16th century. It was completely destroyed in 1943 but was rebuilt as close to the original as possible. The Palazzo Comunale, originally built in 1720, damaged by an earthquake in 1742 and then destroyed by bombing during World War II. Like the Cathedral, it was rebuilt afterwards in keeping with the original. Monumento dei Quattro Mori (Monument of the Four Moors) is the most famous statue in the city. It was commissioned by Ferdinando 1 de'Medici in 1595 when he asked Giovanni Bandini to make a statue of him in uniform out of white Carrara marble. He later decided to add the four Moorish prisoners and the first two were added in 1622 and the last two in 1626. Fortezza Vecchia originated in 1077 when a square tower was built on top of a ruined Roman tower.In 1241, after a successful battle, a 30 metre high cylindrical tower was added with two forts being built in 1377. These two forts were connected to a wall in 1392 as a form of defence. 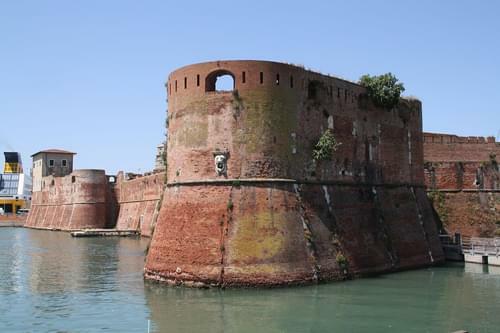 Fortezza Nuova was built at the end of the 16th century and is made from stones and red bricks. It was badly damaged during the Second World War but underwent complete restoration which finished in 1972. Fortezza Nuova - Photo: E.A.S. Church of the Most Holy Annunciation. Church of Saint-John the Baptist. There is an aquarium, 'Acquario Comunale Diacinto Cestoni' which is the biggest in Tuscany. Livorno is also home to the Italian Naval Academy (Accademia Navale) which is a coeducational military university. 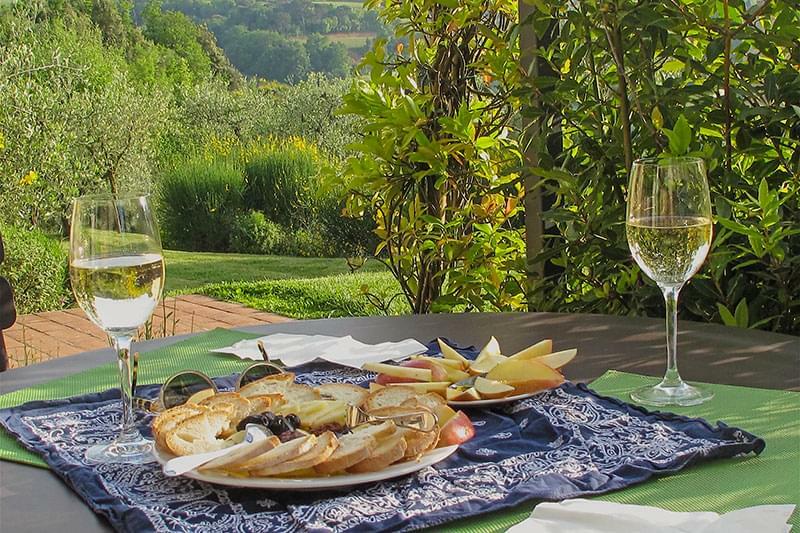 Directly opposite the Island of Elba, Piombino has an ancient town centre which was once an Etruscan Port. This port is still used today for both commercial and tourist traffic and ferries run from here to Elba and Olbia in Sardinia. 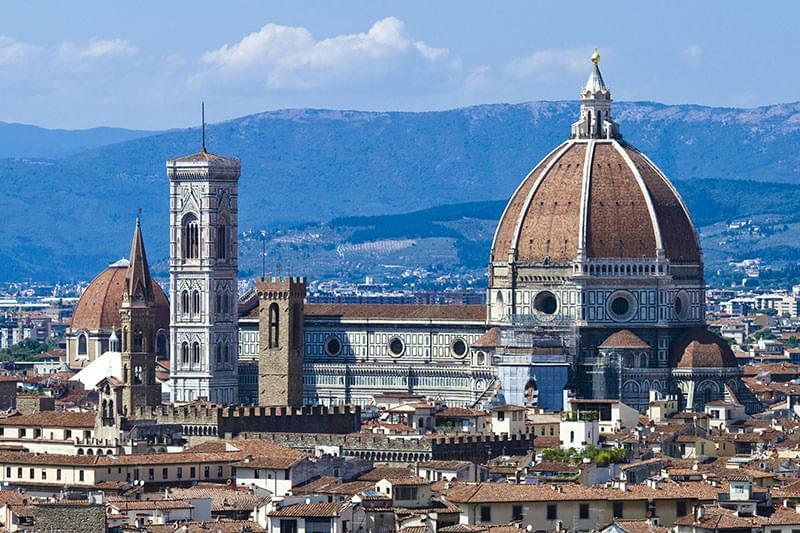 The main sites in the town are: The Cathedral of Sant'Antimo built around 1377. 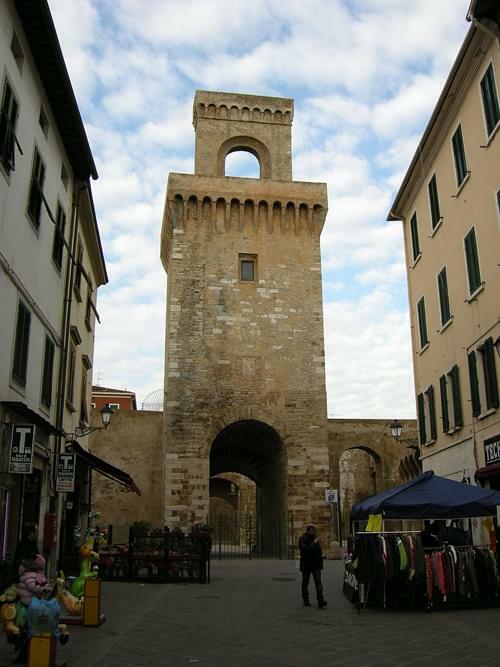 Il Torrione which dates back to 1212 making it the oldest monument in the town. It was once the main gatway into Piombino and was also used as a lookout tower. Rivellino which was added to Il Torrione in 1447 as a fortification and better defense from artillery. Cassero Pisano, a castle consisting of a fortress and a cassero which was used as a military prison up until 1959. Palazzo Comunale, the Town Hall, was built in 1435 but has been almost totally reconstructed. The Chiesa della Misericordia constructed in the early 13th century and housing a prized 15th century crucifix. Chapel of St. Anne which is a good example of Renaissance architecture. 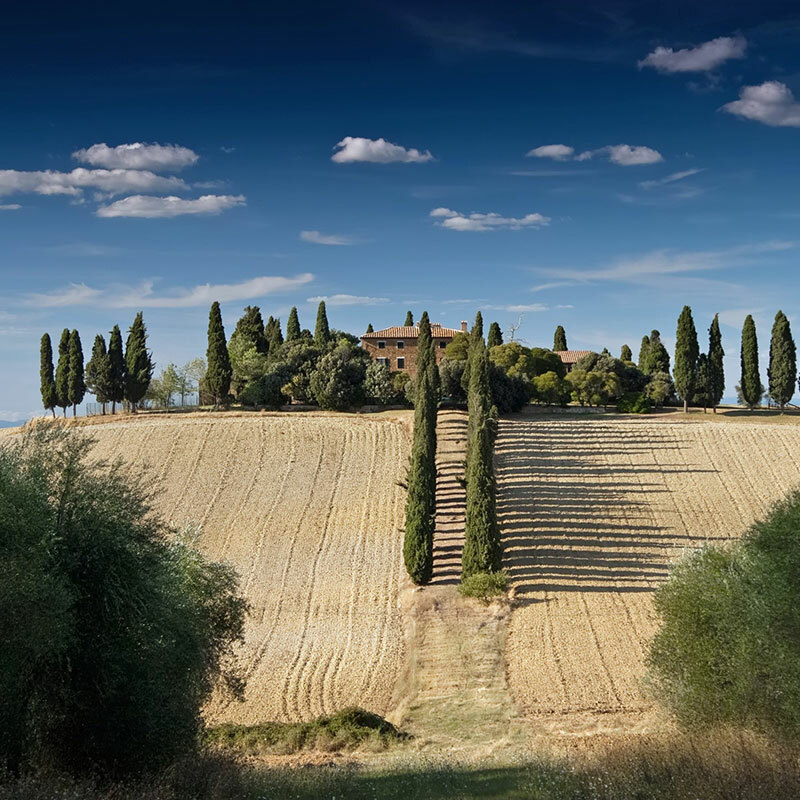 It is annexed to the 16th century Torre Civica. This town has been a popular seaside resort since the 19th century and is a pleasant place to have a summer holiday with good beaches and facilities. 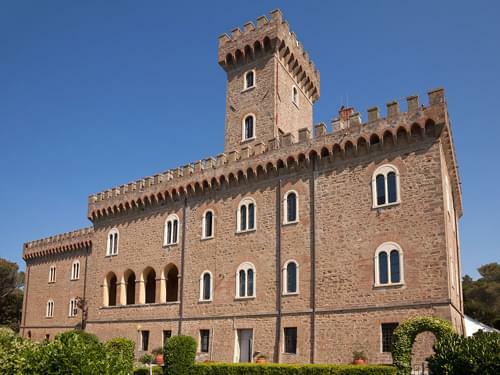 Castello Pasquini, built at the end of the 19th century. Torre di Castiglioncello dating back to the 17th century and was used as a coastal lookout tower. There is an archaeological park near this town housing the remains of a Roman Villa from the 1st century BC.